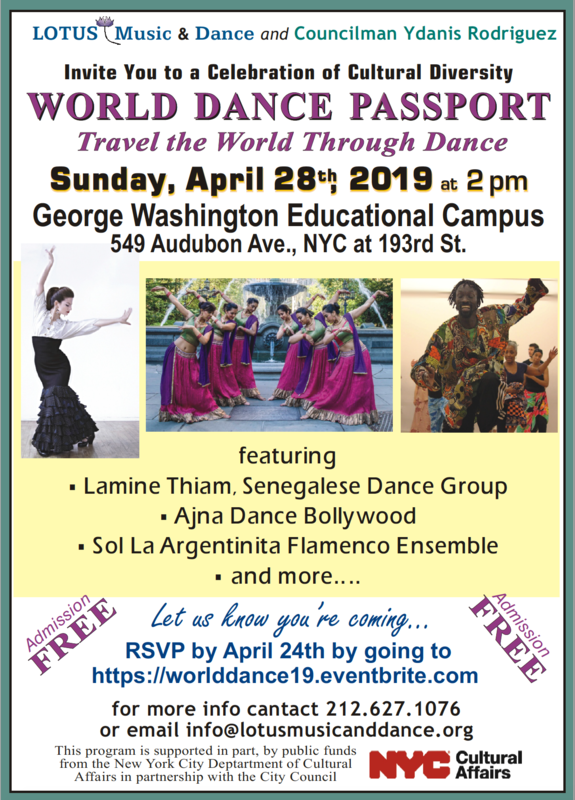 The Program will take place at the Jacqueline Kennedy Onassis HS Theater, will include an evening of guest speakers, performers and a screening of the 1962 Wesleyan documentary, T.Balasarasawti (Bala), in which she performs her signature piece, Krishna Ni Begane Baro. We will acknowledge the lifelong dedication of Nandini Ramani and Priyamvada Shankar to Bala's legacy. We will also pay tribute to Louise and Sam Scripps who made it possible for Bala to teach and perform here in the United States and Jon B. Higgins whose Ph.D. dissertation has made a major contribution to the understanding of Bala's repertoire. The program emcees will be Anita Ratnam and Rajika Puri. The evening will witness the world premiere of Lotus: The Energy Within with special choreography by Guru Durga Charan Ranbir, made especially for this occasion. Performed by Malabika Biswas, Jayanthi Raja Segaran, Harini Srinivasan, and Akhila Konuru. 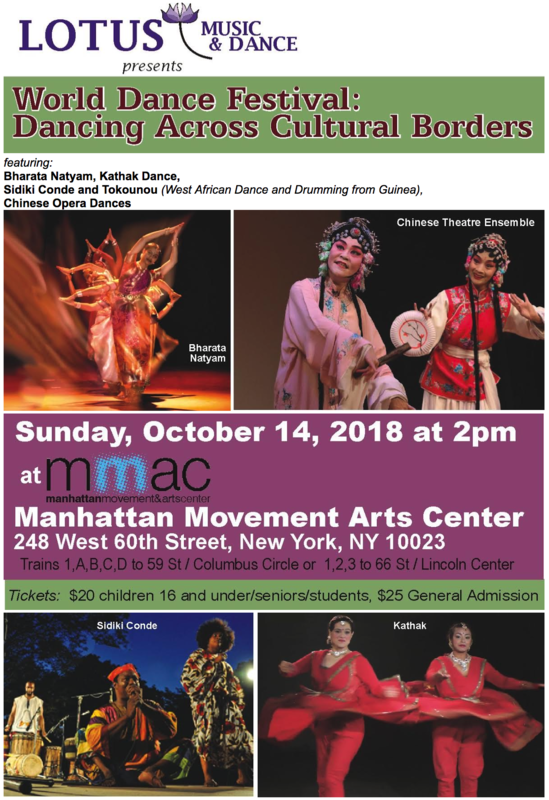 The Many Faces of Bala, new choreography by George Faison, presents the greatest treasure of India, not the Taj Mahal or its sacred cows or a cleansing dip in the Ganges River, but its women. Bala is a national treasure who was renown for her artistry and tradition in the music, dance and storytelling tradition of Bharata Natyam, one of the many forms of dance theater that carry the cultural legacy of a people who have overcome through nonviolent confrontation and human sacrifice to gain freedom in the rich heritage of South Indian dance. There are many stories like our own to tell. Performed by Kukokee Das, Yamini Kalluri, Sneha Bolisetty, Jeeno Joseph, and Deepti Nagendra. The Benefit Dinner will take place at Utsav Restaurant, where Gale Brewer and George Faison will be honored and a festive dance presentation will take place. 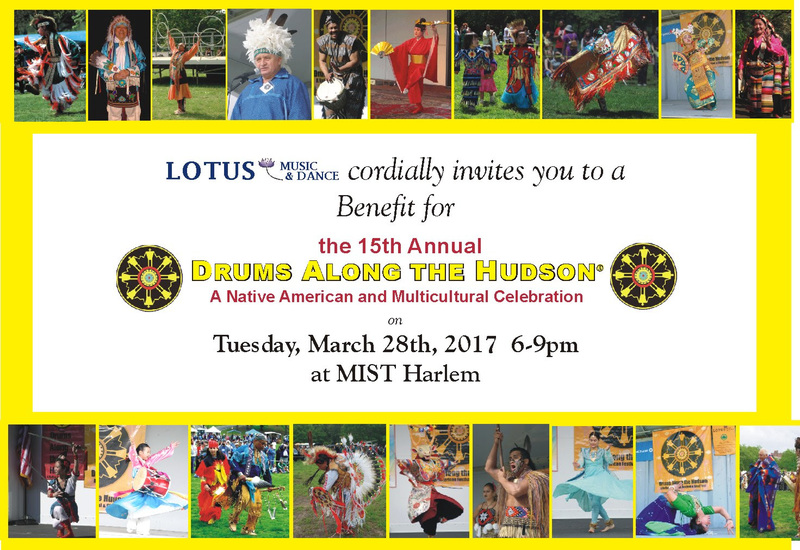 Special guests will be recognized for their contribution and support of Lotus. 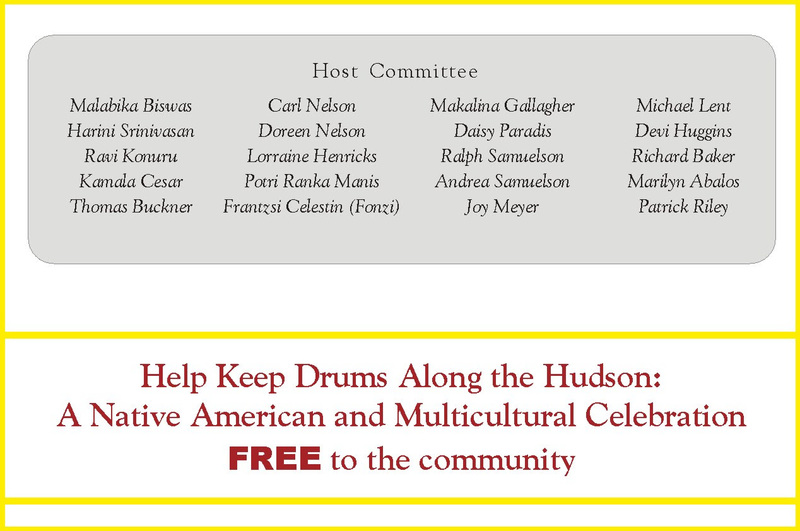 The Benefit Dinner will also hold a silent auction, offering unique and beautiful items that represent our multi-cultural institution, including art, photography, specialty restaurants, and events. A Silent Auction Catalog showcasing the wide selection, from Tibetan Thangka Wall Hanging to Navajo and Zuni jewelry is available for viewing in the link below. 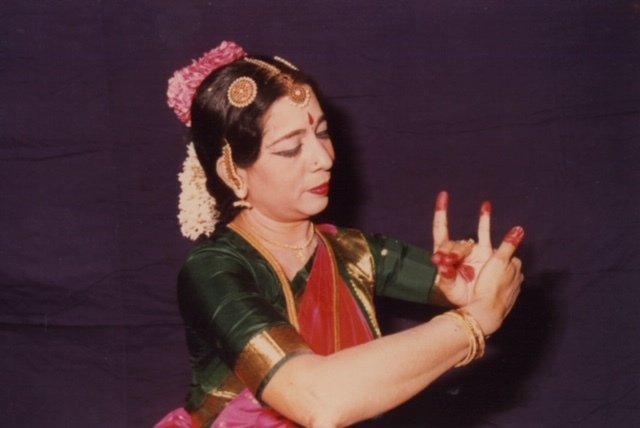 T. Balasaraswati (1918-1984) is considered one of India’s greatest Bharata Natyam dancers of the twentieth century. She was the seventh generation in a family that hailed from the Tanjore courts and produced dancers and musicians for some 250 years. Her mother, Jayammal was a great singer and her grandmother, Dhanammal was one of the most celebrated vina players of her time. She was trained by the eminent Kandappa Pillai, who was the great-grandson of Ponniah Pillai of the Tanjore Quartet, the four brothers who were teachers and composers responsible for codifying the Bharata Natyam training and repertoire. East/West Encounter in Tokyo and the following year embarked on a North American and European tour which started at Jacob’s Pillow. Under the auspices of the American Society for Eastern Arts, founded by Luise and Samuel Scripps she was in residence at various institutions from 1962 to1982 including Wesleyan University, UCLA, Mills College, University of Washington, Seattle, The Center for World Music (Berkeley), California Institute of the Arts and the American Dance Festival. Her brothers, T. Viswanathan (flute) and T.Ranganathan (mrdangam) who accompanied her in performance, taught music at Wesleyan University. She received some of the highest awards in her own country including the Presidental Award (1955), the Exemplary Golden Lotus (1977), an honorary degree from the Rabindra Bharati University (1964), elected president of the Madras Music Academy Conference, entitled Musical Treasure (1973) and elected the president of Indian Fine Arts Society Conference with the title Crown Jewel of Musical Art (1981). She was the subject of the documentary film, “Bala”, directed by Satyajit Ray. Balasaraswati’s complete understanding of the inter-relationship of the music and dance in Bharata Natyam along with her gifts and training enabled her to achieve high distinction as both dancer and musician. 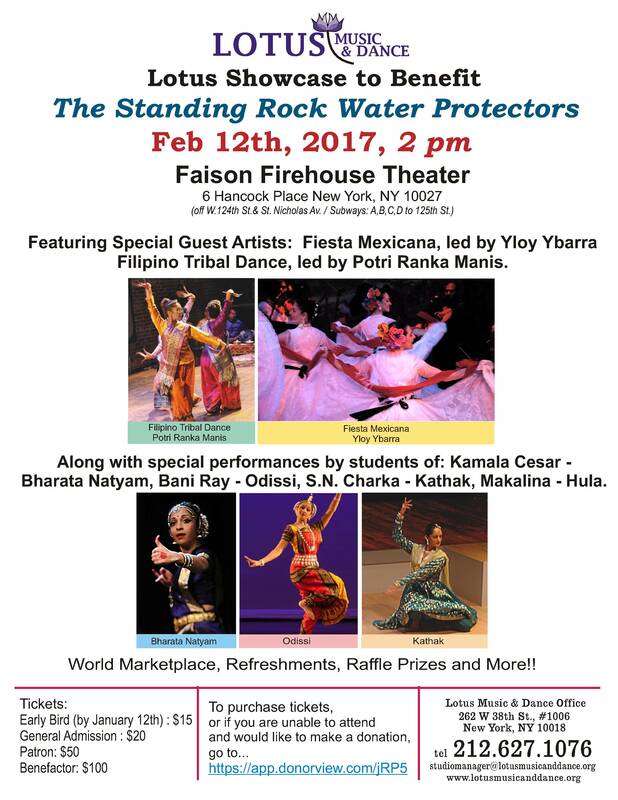 Kamala Cesar, disciple of T. Balasaraswati (Bharata Natyam, South Indian Dance), was born in Brooklyn, NY, and is Native American (Mohawk Tribe) and Filipino. She studied Bharata Natyam (the classical dance of South India) both in the United States and in India, under T. Balasaraswati, Bharata Natyam's legendary and foremost exponent. She is one of the few American disciples carrying on the style of T. Balasaraswati in this country. 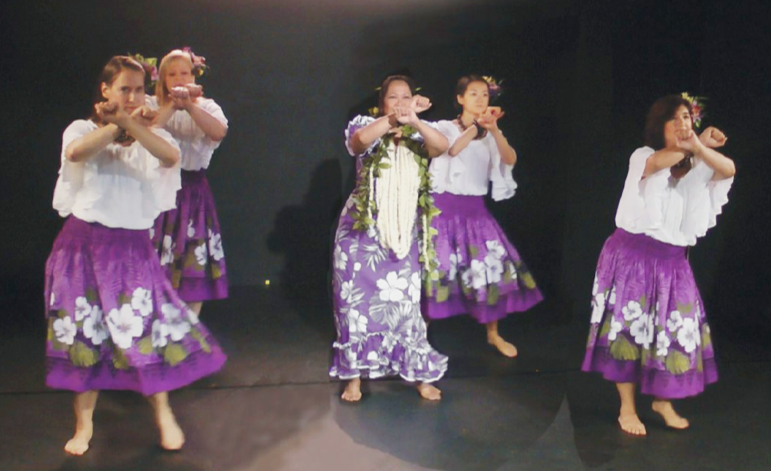 Ms. Cesar has participated in programs sponsored by the American Society for Eastern Arts, the Center for World Music, Asian Traditions, The American Dance Festival, and Wesleyan University. In 1986, she was a recipient of the National Endowment for the Arts Folk Art Apprenticeship. She has performed extensively in the United States, Europe, and India. Ms. Cesar is the Founder and Artistic Director of Lotus Music & Dance, a not-for-profit organization that since 1989 has been supporting multicultural programs that further the understanding, appreciation, and preservation of traditional arts and the creation of new works that evolve from traditional art forms. 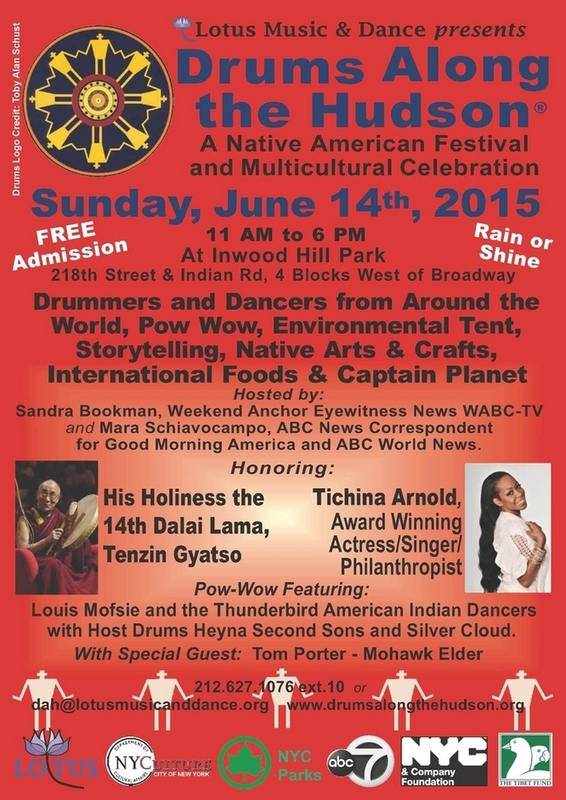 She has produced several cross-cultural productions, including The New York Ramayana; Eagle Spirit- A Tribute to the Mohawk High Steelworkers; Message of Peace- An Excerpt from the Peacemaker's Journey; World in The City; Dancing Across Cultural Borders; World Dance Passport; and Lotus - the Energy Within. 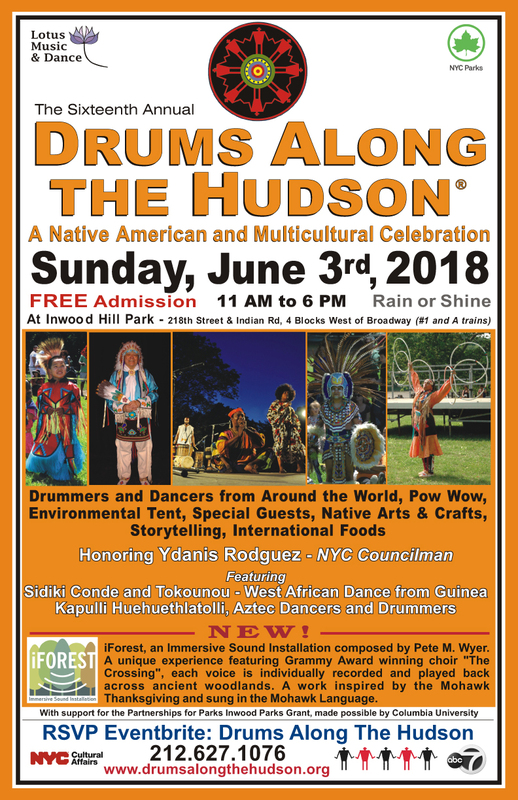 Since 2002, she has produced Drums Along the Hudson: A Native American Festival and Multicultural Celebration, Manhattan's only open-air Pow Wow celebrating Native American heritage along with world cultures and their traditional dance and drumming. Priyamvada Sankar is the first disciple of T. Balasaraswati and K. Ganesan at their school from 1951, established by the Madras Music Academy. Priyamvada was a prime performer of this tradition between 1956-68 in Madras and all major cities of India. She was the first recipient of the Govt. Of India Scholarship for Bharatanatyam Training. Priyamvada, who graduated in Sanskrit with a gold medal from Madras University is widely respected for her scholarship, having studied with her internationally acclaimed Scholar- Father, Dr. V. Raghavan. After moving to Montreal, Canada in 1968, she established her own school for propagating the Balasaraswati dance tradition. In the last 50 years, Priyamvada has trained hundreds of students in North America in this dance legacy and has received extensive acclaim for her performances, teaching, and choreography. For her sustained multi-faceted contribution to the field of arts, the Govt. Of Canada has bestowed on her the award for Multi-Culturalism. 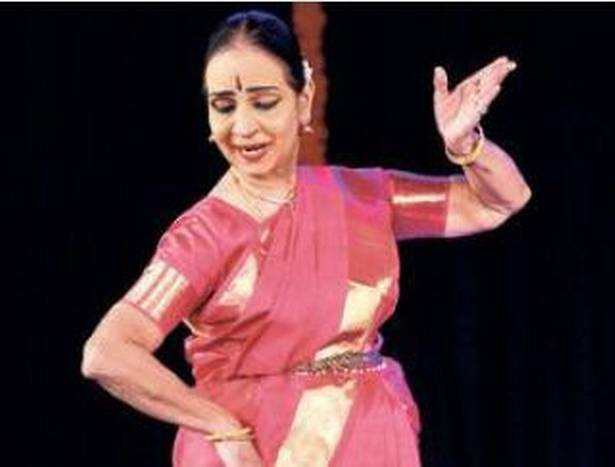 Nandini Ramani, a senior disciple of T.Balasaraswati and a Recipient of the Central Sangeet Natak Akademi Award from the President of India for her multi-faceted contribution to the field of Bharata Natyam has been groomed by her teachers Bala and K.Ganesan since 1955; she enjoyed an unbroken chain of association with them until their last days. Nandini Ramani has been playing a vital role in preserving, and propagating the Bala tradition not only in India but also in UK, USA, France, Netherlands, and the Gulf Countries, through her performances, workshops, and lecture demonstrations. Her performances under prestigious cultural organizations, Universities, and Conservatories have received wide acclaim. Nandini is well trained in Carnatic Vocal music under Prof.B.Krishnamurti and Vidushi T.Mukta, a cousin of T.Balasaraswati. Nandini's important musical repertoire has been documented by the Department of Ethnomusicology of the University of Utrecht as part of their heritage collection. Nandini, respected as a constructive art critic, has authored five books and many articles on aspects of dance and allied topics on Indian culture & heritage. Kay Poursine studied with T. Balasaraswati from 1972 to 1983 at Mills College in Oakland, California, University of Washington, Seattle, the Center for World Music, Berkeley, American Dance Festival, Duke University and Wesleyan University, CT. Balasaraswati invited her to Madras (Chennai) for private classes with her and her daughter Lakshmi in 1976-77. Kay received her M.A. from Wesleyan University where she also studied music with Balasaraswati's brothers T. Viswanathan and T. Ranganathan. She studied with Bala and Lakshmi in Chennai 1982-83 with the support of the first of three Smithsonian senior fellowships under the auspices of the American Institute for Indian Studies, University of Chicago. 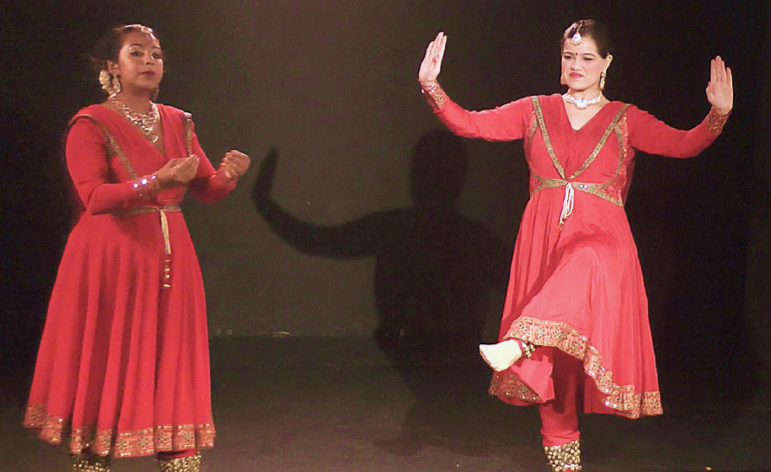 Poursine's performances in India received rave reviews. After Balasaraswati's death in 1984, Poursine continued her studies in this family bani (style) with Bala's senior disciple Nandini Ramani in Chennai with the support of two AIIS Senior Fellowships in 1986-87 and 1990-91 and most recently in October 2016. Bani Ray gave her first performance at the age of 6. She studied Odissi dance under some of the form's most revered gurus, such as Shri Valmiki Banerjee, Guru Durga Charan Ranbir, & the late Guru Shri Nath Raut. Apart from Odissi, she has performed extensively throughout India & abroad & received scholarships, fellowships & various awards for her expertise in the field of dance. As a joint director of Nehru Institute of Odissi Research & Training in Delhi, India, she has organized international seminars, symposia & training programs for aspiring young dancers. She has been an ICCR Panel Artist and New Jersey Arts Council Panel Artist. She is currently performing and doing in-depth research & training on the style & compositions of Guru Shri Deb Prasad Das. In December 2017 she participated in the International Odissi Dance Festival organized by the Odissi Research Center in Orissa. Since 1998 she has taught at Lotus Music & Dance & now also offers Odissi classes at the Indian Consulate. 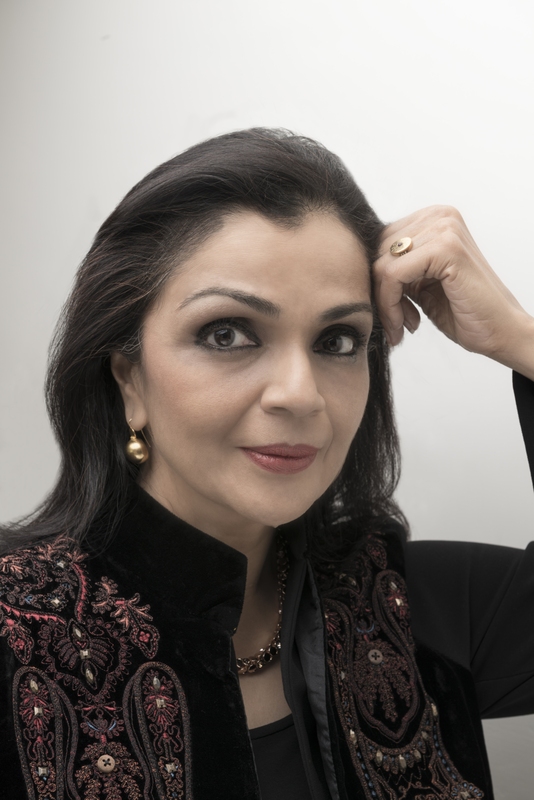 Anita Ratnam, based in Chennai (Madras), India, is highly respected as a performer, writer, speaker and arts entrepreneur and culture mentor. She has been described as an "intersectionist", whose work weaves the many disciplines of dance, theatre, spoken word, ritual, archaeology, dramaturgy and women's issues. For over 40 years, her distinguished career has witnessed over 1300 performances in 37 countries. Her formal training in Bharata Natyam, Mohiniattam, and Kathakali has given Dr.Ratnam a distinctive movement vocabulary that she has named Neo Bharatam-a contemporary Indian kinetic situated on a mature body. Using voice, singing, Vedic hymns, drumming, contemporary mythology and devised movements, her acclaimed choreographies include Gajaanana, Daughters of the Ocean, Seven Graces, Ma3ka, A Million Sitas, Neelam and Stone. She was a founding board member of the Balasaraswati School of Music and Dance from 1985 to 1989 and of Lotus Music & Dance from 1989 to 1994. Dr Ratnam served as a member of the Executive Board of the Sangeet Natak Akademi, India's largest apex body for the performing arts, and the ICCR, India's Government panel to select performers for international tours, a fellow of the World Academy of Arts and Sciences, and a voting member of the Dance Critics Association, USA. 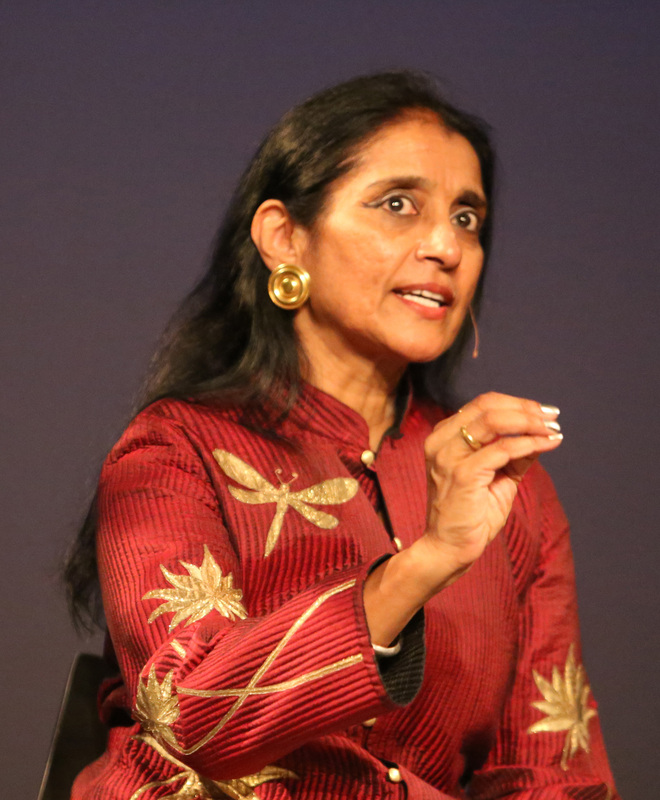 A Ph.D. in Women’s Studies, Dr.Ratnam was awarded the Presidential Medal in 2016 for her contribution to Contemporary Dance in India. She has served as a distinguished member of several Cultural Committees and convened numerous arts festivals and performance conclaves. Rajika Puri, trained in Bharata Natyam and Odissi which she performed internationally in solo recital (including a Command Performance for the president of Mexico), Rajika is now known both as danced storyteller (‘Sutradhari Natyam’) and for her performed slide lectures onstage - before shows, and in museums. 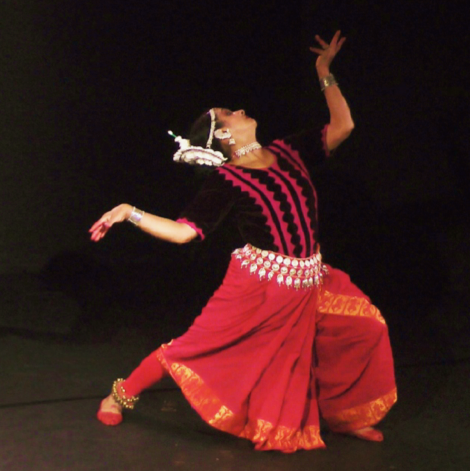 Much in demand as Narrator/Sutradhar for festivals like Erasing Borders, and Battery Dance’s Downtown Dance Festival, she has been an inventive Sutradhar for Lotus’ own productions, such as the NY Ramayana. Co-curator - and co-presenter - of several Indian dance festivals in New York, Rajika is also a member of the NY Dance and Performance Awards (‘The Bessies’) Nominations Committee. She owes her cross-cultural/multi-arts perspective to an M.A. 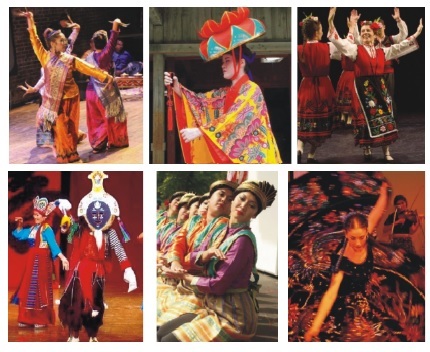 (NYU) in the Analysis of Movement Systems Across Cultures and to having studied ballet, modern dance (Graham & Cunningham), flamenco, as well as piano and voice. As an actress, she has been directed in theater and on film - by Julie Taymor, JoAnne Akalaitis, Mira Nair and Norman Renee. Her writings - from reviews to academic articles - have been published online and in print. 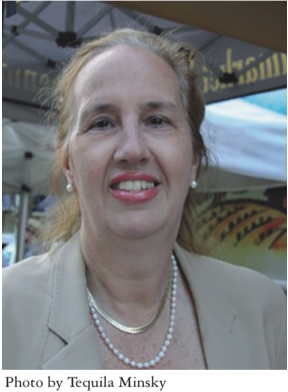 Gale Brewer is the 27th Borough President of Manhattan, with a role in deciding land-use and zoning issues in the borough, the appointment of members to the 12 community boards, and the ability to introduce legislation in the City Council. Since she took office in 2014, her bills to reform the deed restriction process and remove criminal history from initial employment applications have been enacted, and her community land use planning groups have addressed development issues at the South Street Seaport and in East Midtown. Brewer previously served on the New York City Council for 12 years and passed legislation guaranteeing paid sick leave for most hourly employees, requiring that all City data be published online, and protecting domestic workers from abusive practices--the first such law in the nation. Brewer earned an MPA from Harvard's Kennedy School of Government and did her undergraduate work at Columbia University and Bennington College. George W. Faison, DFA, University of Massachusetts and award-winning, internationally celebrated producer, writer, essayist, composer, director, choreographer, and dancer, made history in 1975 when he became the first African American to win a Tony Award of best choreography for The Wiz! 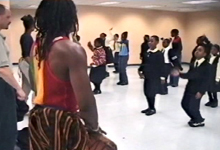 Dr. Faison began his career as a principle dancer with the Alvin Ailey American Dance Theater. His Broadway career began with the musical Purlie. After leaving the Ailey Company, he formed his own company, the George Faison Universal Dance Experience and went on to create several American dance classics of his own: Slaves, Suite Otis, Gazelle, and Poppie. He has also choreographed and staged concerts for musical greats including Ashford & Simpson, Roberta Flack, Stevie Wonder, Earth, Wind, & Fire, Dionne Warwick, Stephanie Mills and many more. 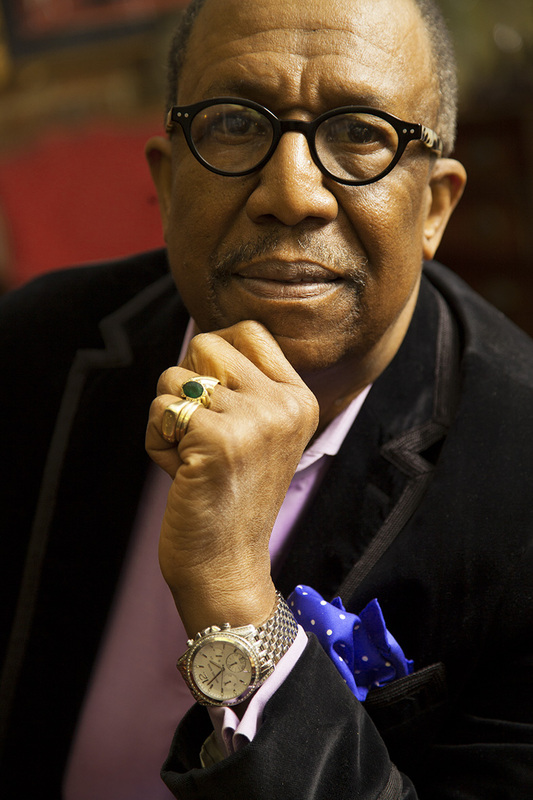 Dr. Faison has directed regional productions at the McCarter Theater, Princeton NJ, Center Stage in Baltimore, the Kennedy Center, the Pittsburg Public and the Public Theater in NY. Dr. Faison is also the author of several musicals: Apollo, It Was Just Like Magic which starred Morgan Freeman, Clarice Taylor, and S. Epatha Merkerson, Sing Mahalia Sing with Jennifer Holiday; If This Hat Could Talk, based on the life of Dorothy I. Height and most recently, Bah Humbug From the Notorious E.B. Scrooge based on A Christmas Carol. His film credits include Sgt. Peppers Lonely Hearts Club Band, The Cotton Club, Driving Me Crazy, and the Josephine Baker Story. 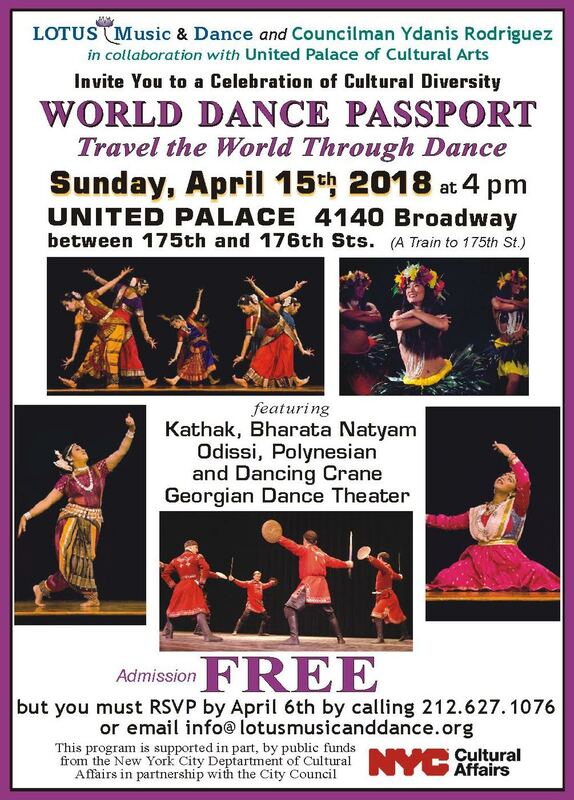 Bharata Natyam (South Indian Dance), Odissi (East Indian Dance), Kathak (North Indian Dance), Hawaiian, Bhangra and more! 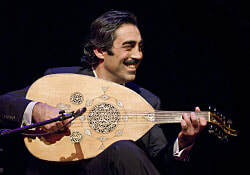 The incomparable ‘ud (lute) player and violinist Simon Shaheen, a major force in the promotion of Arab music as composer, performer, and educator, brings back to life the glorious era of Arab film music (1930s-60s) in this fascinating program. Under his direction, this concert of instrumentals and vocals is performed by some of the finest Arab artists living in the US, as well as by emerging names in Arab music. Shaheen is joined by Qantara (“arch” in Arabic), his acclaimed ensemble which features Bassam Saba (flutes), Najib Shaheen (‘ud), Naseem Elatrash (cello), Laith Sidiq (violin) and Tareq Rantisi (percussion). 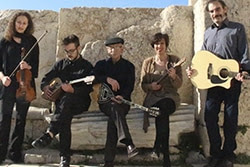 Appearing as special guests are members of the Qantara Berklee Ensemble. 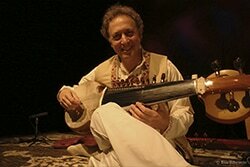 ​Ken Zuckerman has been internationally recognized as one of the finest sarod (lute) virtuosos performing today. A disciple of the legendary Ustad Ali Akbar Khan for 37 years, he performed with Maestro Khan in numerous concerts in Europe, India, and the US. He has performed and recorded with some of India’s leading tabla (drums) players, including Swapan Chaudhuri, Zakir Hussain and Anindo Chatterjee, and has also been at the vanguard of various cultural crossover projects. For this program, he will be accompanied by the dynamic Nitin Mitta, one of the most accomplished tabla players of his generation. $10 earlybird tickets available until September 18th !!! Driving from Manhattan Go over the 59th St Bridge /Upper Roadway (access from 57th St.) Stay Right at the fork and when you get on the street (21st or 22nd,) make a left to 43rd Ave and make a right. The last cross street on 43rd Ave is Vernon Blvd. Make a right on Vernon and head north to 36th St. The 36th St Bridge goes across onto Roosevelt Island. 548 Main St is just a few blocks south on Roosevelt Island. 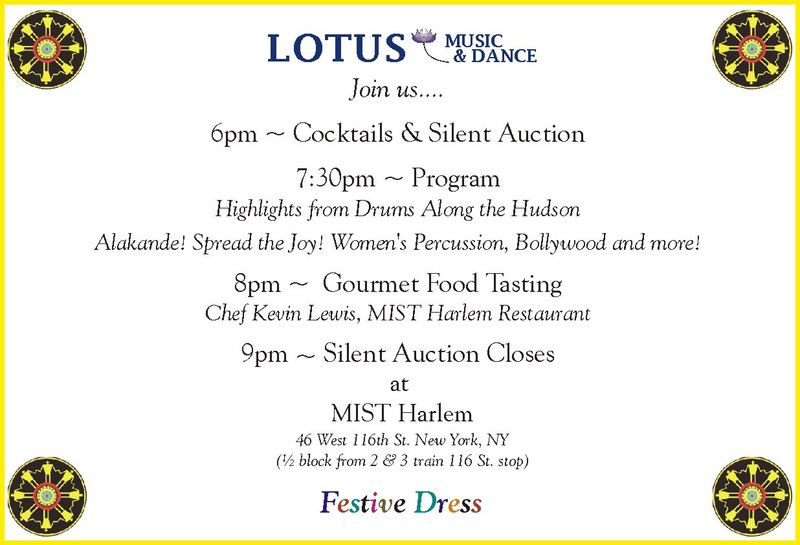 Learn about worldwide dance and Lotus' mission. 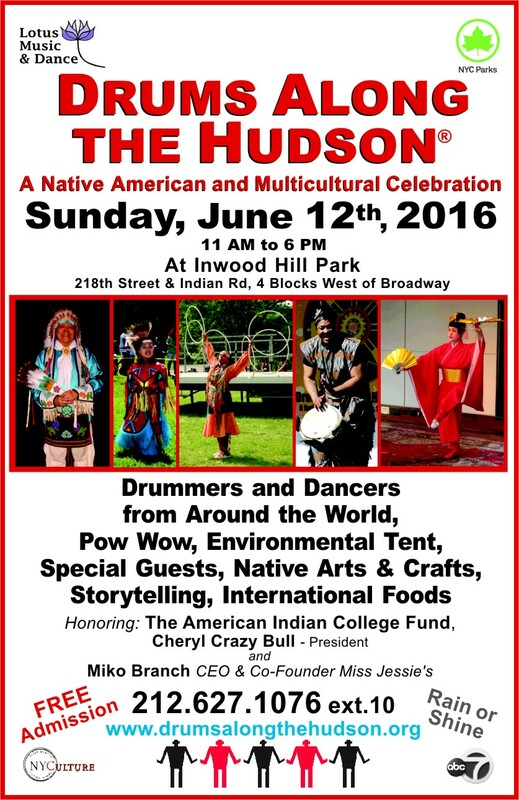 See dance demonstrations by students and instructors. Have the opportunity to meet and speak with Lotus instructors. Participate in the Lotus Raffle for fabulous prizes. Refreshments will be served! 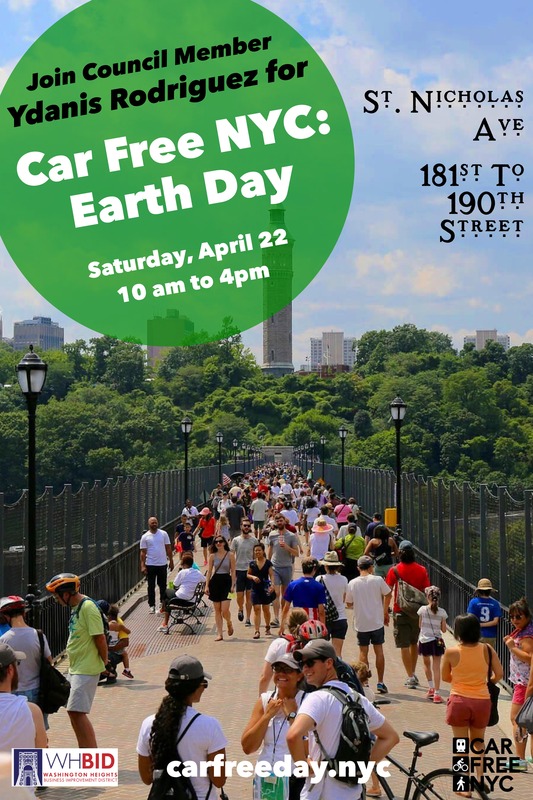 In Uptown Manhattan, Saint Nicholas Avenue from 181st Street - 190th Street will go car free! With thousands of people traveling through this area of our district every day, we are working with the Washington Heights Business Improvement District to plan a host of activities, programming, and events brought to the streets! Mariachi Flor de Toloache, NYC's only all girl Mariachi Band! 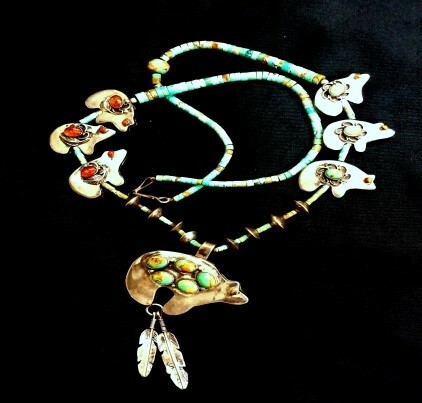 Our auction features fantastic items as culturally diverse as our programs, including Native American jewelry, unique artwork by international artists, books, collectibles, and several getaway vacations! Click here to visit our auction page! 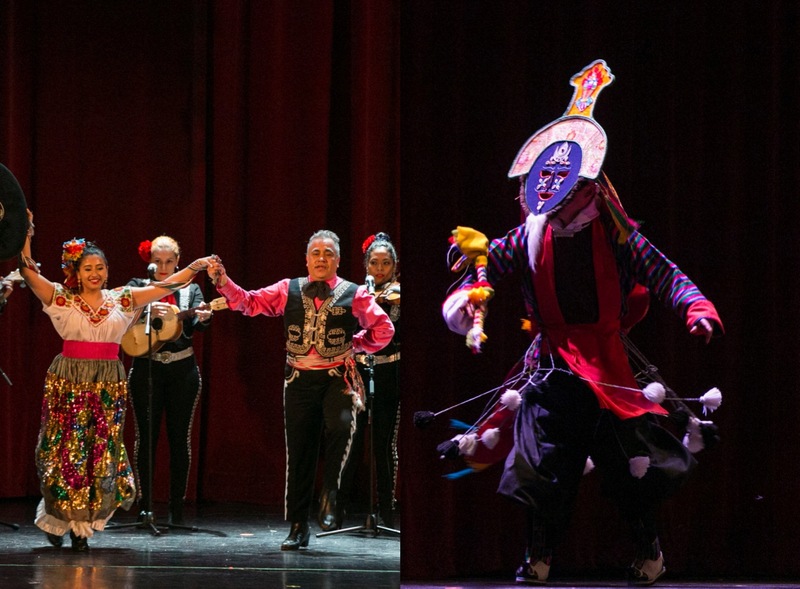 Each year, our Lotus Master Artists bring multicultural dance and music assemblies, classes, residencies and workshops to over 5,000 students. 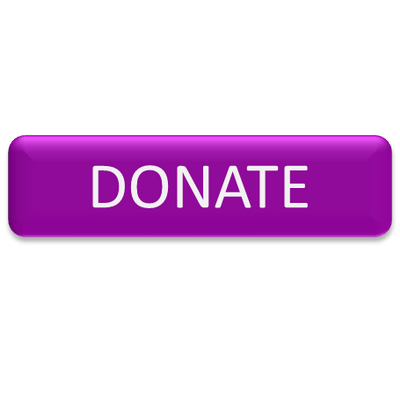 We need your support to continue this vital programming, which furthers our mission to keep alive and accessible traditional performing arts from around the world. 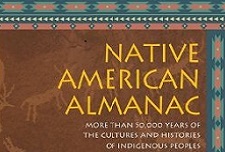 Our auction features fantastic items as culturally diverse as our programs, including Native American jewelry, unique artwork by international artists, passes to the MET and other city museums, and several getaway vacations!